Snapshot – The Geneva Motor Show is one of the foremost shows in the yearly motor show circuit. A rash of cars premiered at the 2015 edition of this show while many other India-bound cars were showcased to European audiences. CarToq profiles 10 such India-bound cars that are currently wowing showgoers at Geneva. 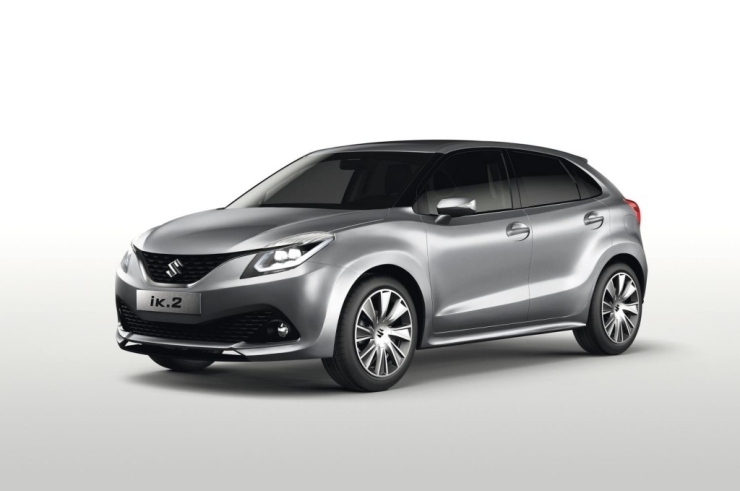 Later this year in India, the Suzuki iK-5 premium hatchback will transform itself to production form. Currently code-named the Maruti Suzuki YRA, the car will square off against the Hyundai i20 Elite and the Honda Jazz. A 1 liter-3 cylinder turbocharged petrol engine and a 1.3 liter Fiat Multijet turbo diesel engine are the two powerplants that this car will be equipped with. The car is larger than the Swift, Suzuki’s current range topping hatchback. The YRA will be plusher than the Swift and will be priced higher. The Bolt Sport hatchback seeks to infuse an element of sportiness into the Tata Motors brand. The car will be the first offering from a new performance sub-brand that the Indian automaker plans to introduce later this year. The Bolt Sport features a 1.2 liter turbo petrol engine, tuned to output 120 Bhp-170 Nm. The car also gets a body kit and revised interiors that amplify the sporty theme that the car is built around. The Bolt Sport will feature a 5 speed manual gearbox and will be the costliest hatchback ever sold by Tata Motors. The Hexa crossover is a refashioned Aria. The re-skinning gives the crossover a more butch stance, one that is expected to pull in buyers, who didn’t dig the MPV-like looks of the Aria. The Hexa also offers plush interiors, with a six seat layout that is aimed at comfort. The 2.2 liter turbo diesel engine gets power and torque boosts, with outputs hitting the 154 Bhp-400 Nm marks. A six speed automatic transmission is expected to be on offer, while the ladder frame chassis and all wheel drive functionalities will be retained. 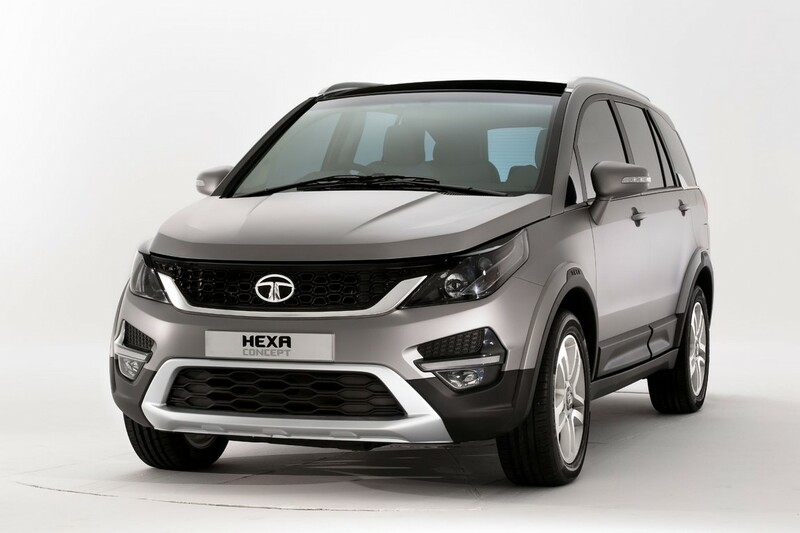 The Hexa is perhaps Tata Motors’ best chance of turning around the Aria’s fortunes in India. 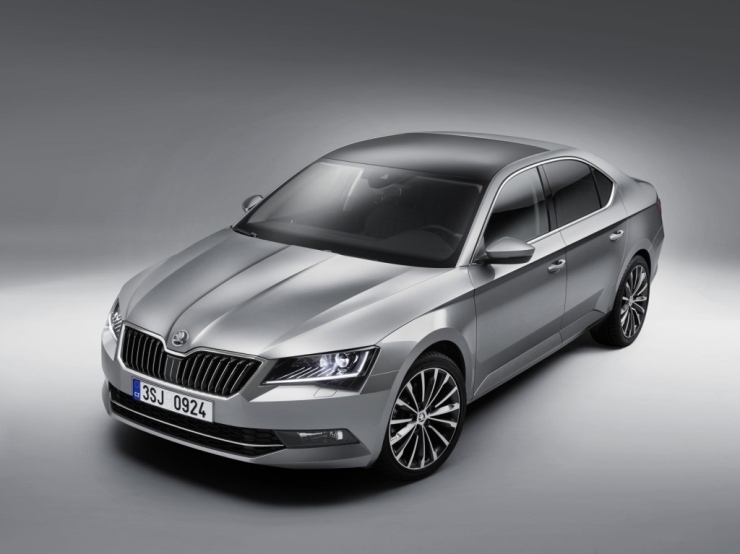 The Superb luxury saloon will arrive into India in the middle of 2016, and will be Skoda’s second MQB platform based car for the country. The Superb will follow the B8 passat into India. The car is larger than its predecessor both on the outside and inside. In terms of features, the Superb gets a whole bunch of new bells and tinkles, many of them seen for the first time on a Skoda car. In India, the 2016 Superb will be sold with the 2 liter TSI turbo petrol and TDI turbo diesel engine options. 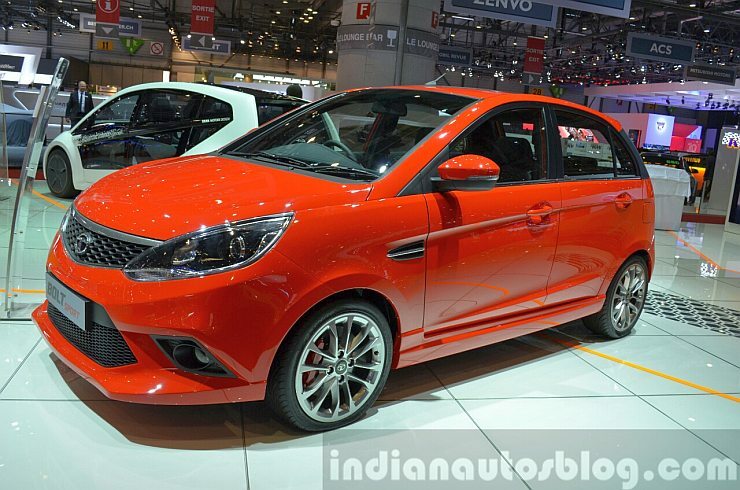 Automatic transmission and a front wheel drive layout are likely to be standard on the India-spec car. 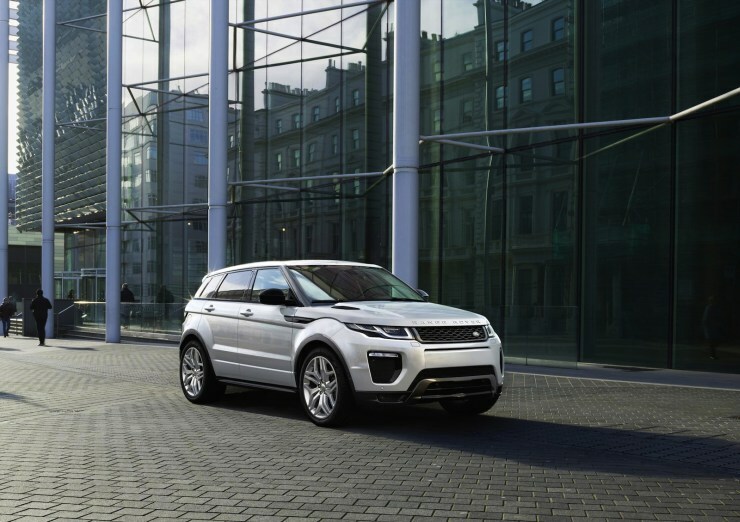 The best selling Range Rover Evoque has received a facelift, and Geneva 2015 was the big stage that was chosen for this crossover’s unveil. Due to be assembled in India, at Land Rover’s Chikali factory, in the days to come, the Evoque Facelift shows a few visual changes on the outside, with the overall body shell being retained. On the inside too, changes are not very substantial, in keeping with the nature of the makeover. A new range of Ingenium turbocharged petrol and diesel engines have been added. 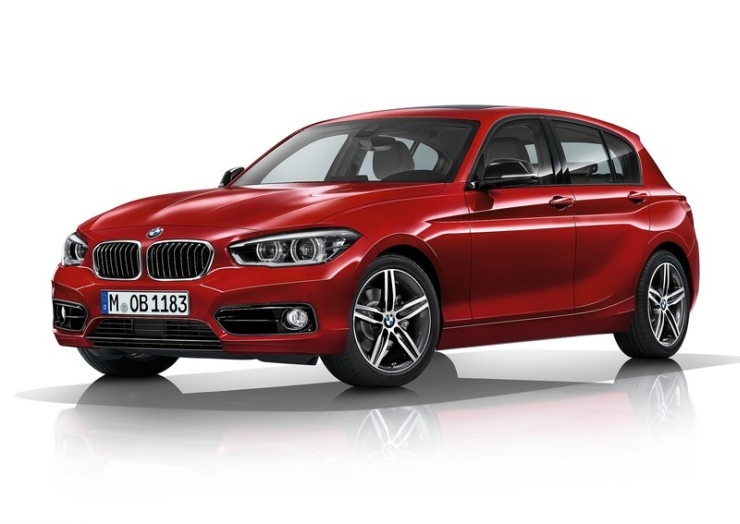 BMW has sold over 2 million units of the 1-Series hatchback in a decade of production. The car gets its last makeover in rear wheel drive trim, as the next-generation version will adopt the UKL platform, and go front wheel drive. The 1-Series Facelift sees new front and rear styling, additional equipment on the inside, and more power for specific engines. The car is expected to reach Indian shores by the end of this year, where it sells as the affordable luxury offering of the German brand. The car will continue to be assembled through the CKD kit route at BMW’s Chennai factory. 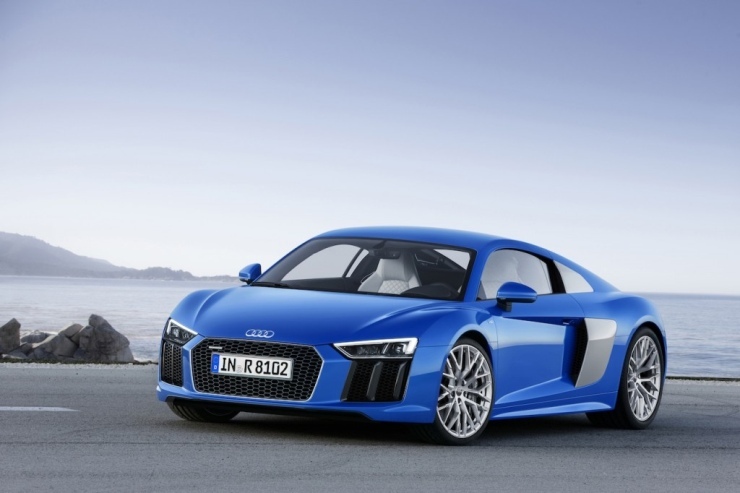 The 2015 Audi R8 supercar is the second generation version, with Geneva 2015 being the big ticket event for the car’s unveil. The car is lighter than its predecessor and more powerful too. This combination makes the car faster than ever. The looks of the car have been revised, although it hasn’t gone very well with R8 fans. The other major aspects of the car – the mid engined layout and the all wheel drive system as standard – continue to be unchanged. The car is also available with pure electric power under Audi’s e-Tron badge. The Renault Duster, badged Dacia in Europe, is due for a mid career facelift in India. While the facelift will arrive later this year. 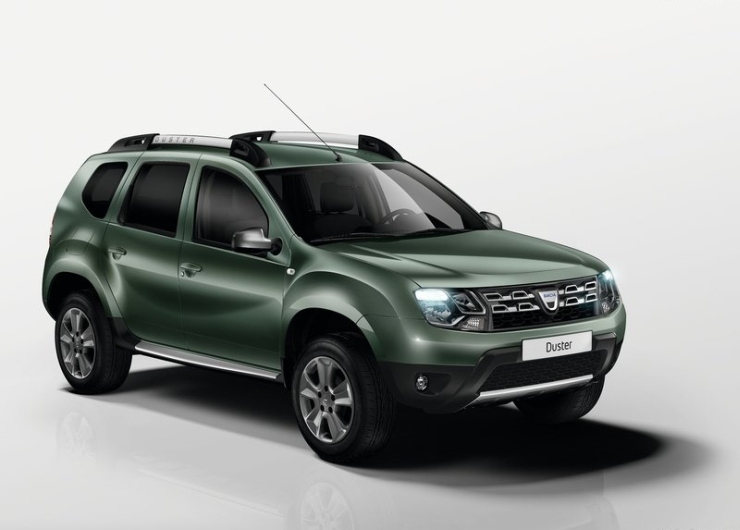 Dacia is showcasing the 2015 model year Duster at Geneva. In terms of visual changes, the front and rear of the compact SUV receive revisions. The 1.2 liter TCe turbo petrol engine is a major mechanical addition that replaces the 2 liter naturally aspirated petrol mill. The new Duster also gets slightly better looking interiors, a weak point in the current model. Most of these changes, barring the turbo petrol motor, are likely to make it to the India-spec Duster. The Jazz hatchback, meant for Europe, is being showcased at Geneva 2015. The car will soon be launched in India, with a June/July launch time frame on the cards. The Jazz sold in India will be heavily localized and will be powered by petrol and turbo diesel engines, the latter being a new addition. Competition for the new Jazz will come from the likes of the Maruti Suzuki YRA and the Hyundai i20 Elite. 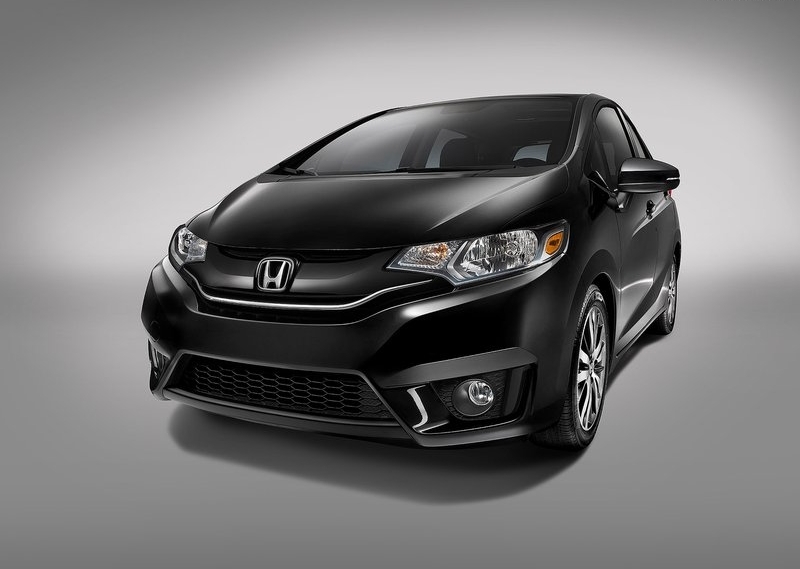 The 2015 Jazz, in its third generation worldwide, will mark Honda’s comeback into India’s premium hatchback segment. 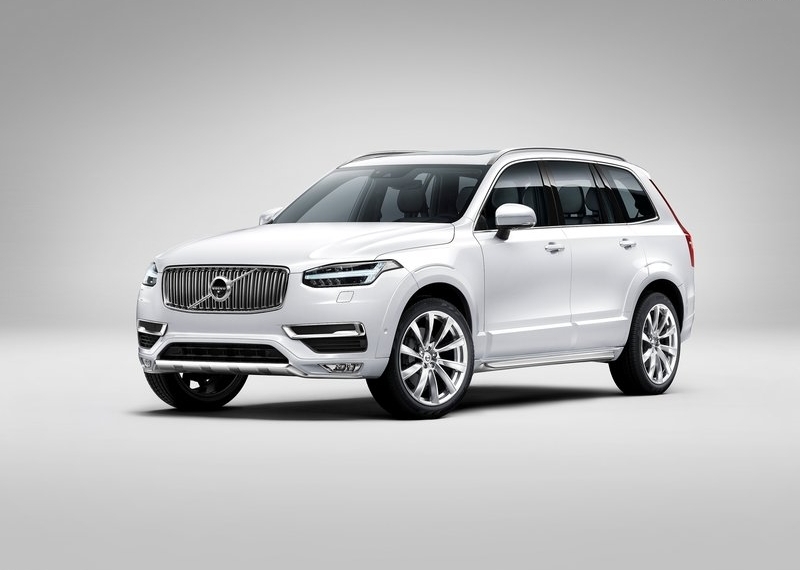 The 2015 Volvo XC90 is the flagship SUV from the Scandinavian luxury car maker, and this vehicle will soon be launched in India. Based on Volvo’s Scalable Platform Architecture (SPA), the 2015 XC90 sold in India will make its debut with a Drive E diesel engine. Petrol and hybrid powertrain options are likely to be served up next year. The SUV will be imported through the CBU route. Loaded to the gills with safety equipment, the XC90’s major selling point, apart from its ravishing design, is the kind of advanced safety it brings in to the equation.